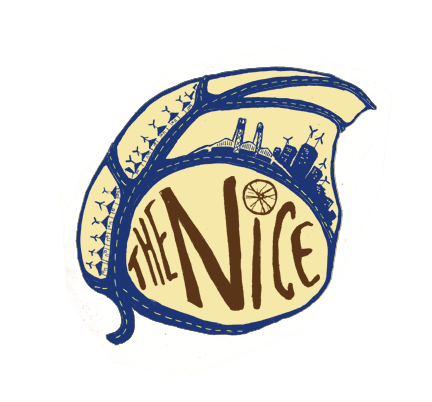 The NICE launched in the summer of 2008, when a group of youth climate activists decided to focus their energy on creating local solutions to the social, economic, and environmental challenges associated with climate change. This group began developing innovative approach to engaging community members in the creation of those solutions. They soon realized that in order to create the better future of our dreams, we must focus on creating the space in our communities for ideas to succeed. Thus was born the Northwest Institute for community enrichment. The NICE's mission is to build collaboration between diverse constituencies in order to create, define, and maintain community-based initiatives which enrich the world. 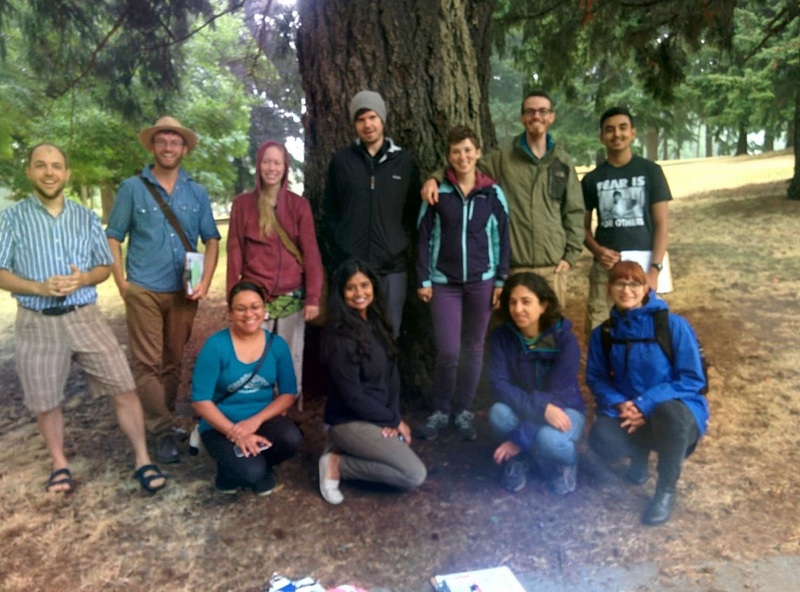 The NICE is a volunteer-led organization that coordinates support for local groups in developing creative and effective community organizing techniques and in innovating and implementing community-based solutions in the Pacific Northwest. By working with communities to provide a solution oriented venue for jump-starting or moving forward efforts to create local sustainable communities, the NICE acts as a catalyst for real change towards a future that is sustainable, just, and prosperous for all. The NICE supports a variety of projects including energy efficiency, local renewable energy, sustainable transportation, localized foods, and ethical waste projects to help communities become models of sustainability. The NICE Regional Council coordinates a regional learning community which is continually applying and adapting its programs and practices. In this way, the NICE works to simultaneously innovate and expand upon the solutions that are needed, and to create tangible changes that improve the life of community members. The NICE envisions a world that is sustainable, just, and prosperous for all. A world that is firmly based in local, collaborative, accessible, and just community interactions. Furthermore, the NICE seeks to create communities in which our experiences are fuller, more meaningful and rewarding. It is their belief that creative and bold solutions integrate understanding, appreciation, and respect for ecological processes into tangible improvements in our social and economic structures. One neighborhood, one community, one solution at time, we build the world we know is possible. This summer I am working with a program the NICE started in the LENTS neighborhood in Portland. Initially an official NICE program, it had been adopted by a local organization, Green Lents, and the NICE has been brought in as consultants to help run the program. Rather than start its own leadership team, it was more feasible to unite with an organization more established in the community and collaborate with them. They provide the people power, the NICE provides leadership development, volunteer support, as well as the consulting on the program model. Within three years the goal is to fully transfer it to Green Lents. Livable Lents combines a community-wide survey and pledge action to connect the community members of Lents to their neighbors, local organizations, small businesses, and city and state bureaus, all in the name of creating a more Livable Lents! I've been going door to door, block to block, asking neighbors what a livable neighborhood and community means to them. I also walk them through a survey with prompts about what they are already doing to make their community more livable to what they would like to be doing more of. We have partnered with local organizations to connect to neighbors in helping them take pledges to be more livable. The pledges range from planting pollinator beneficial plants, to organizing a trash clean-up along the Springwater Corridor Trail, to spending $5 at the Lents International Farmers Market, to signing up to be a Tool Library member. So far 1,256 doors have been knocked on, 266 surveys have been taken, and 27 neighbors have signed up for 1-7 pledges each. Around the world, cities are beginning to take steps into becoming more sustainable, and Portland is being recognized as being a leader in how to do that. It's become more and more obvious our process for creating sustainable communities, is displacing the people most likely to bear the brunt of climate change, economic injustice, police brutality and etc. The greening of Portland has also become "whitening" of Portland. Our efforts to create more sustainable cities has gentrified so many people who have helped make Portland what it is now. We might be known as one of the leaders in creating sustainable cities, but we are also pushing underprivileged folks out of our cities. Countries across the world have been replicating Portlands methods in creating sustainable cities. Portland needs to create a method for livable cities that doesn't displace and gentrify its diverse communities. An engagement model, such as the one Livable Lents is running might be the solution. Lents is one of the most diverse and affordable neighborhoods in Portland. It might not be that way in 5 years. We need to create a more inclusive and community-driven process that guides the development and connects the benefit of that development to the people who live there now.